McIntosh, Andrew and Amy Fung. "Deepa Mehta". The Canadian Encyclopedia, 16 February 2016, Historica Canada. https://www.thecanadianencyclopedia.ca/en/article/deepa-mehta. Accessed 20 April 2019. 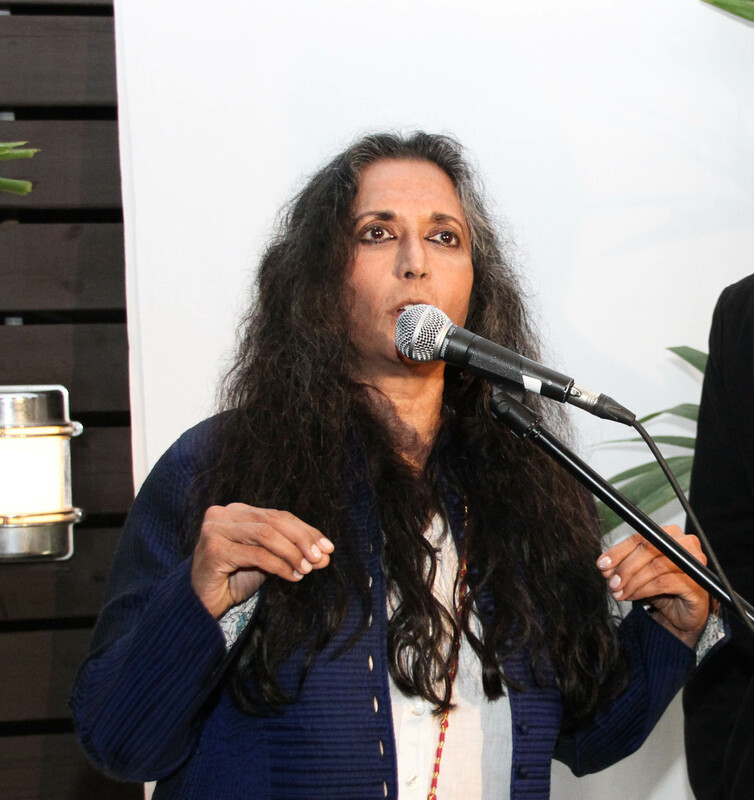 Deepa Mehta, OC, OOnt, director, producer, screenwriter (born 1 January 1950 in Amritsar, India). Deepa Mehta on the set of Midnight's Children (photo by Stephanie Nolan, courtesy of Deepa Mehta). Mehta, whose father was a successful movie distributor, grew up watching films in her native India. After receiving a degree in philosophy from the University of New Delhi, she worked on educational and documentary films for the Indian government. While directing her first film, a documentary about a child bride who had worked for her family, Mehta met Canadian filmmaker Paul Saltzman. They married and moved to Toronto in 1973, where they founded the production company Sunrise Films. Mehta and Saltzman divorced in 1983. She subsequently married producer David Hamilton, with whom she formed the production company Hamilton Mehta Productions in 1996. Canadian Film Award for Best Short Documentary, and Travelling Light (1986), a television documentary about Mehta’s photojournalist brother, Dilip, was nominated for three Gemini Awards. Mehta also directed for television, including episodes of the CBC drama Danger Bay (1984–90), produced by Saltzman, and The Young Indiana Jones Chronicles (1992), for George Lucas Productions. Mehta’s first feature film, Sam and Me (1991), about an Indian immigrant who befriends an elderly Jewish man in Toronto, won an honourable mention at the Cannes Film Festival. In it, Mehta used lush imagery to represent emotion, a technique she would use in subsequent films. Sam and Me had an $11-million budget, the highest budget for a woman director in Canada at that time. She was then tapped to direct Miramax’s Camilla (1994), starring Bridget Fonda and Jessica Tandy, and written by Paul Quarrington. Mehta then tackled the passion project that would come to define her career — a trilogy of films that the New York Times described as a “rich, complex exploration of the cultural taboos and tensions at play in the society of her native India.” The first film, Fire (1996), challenges the power imbalance between husbands and wives in contemporary India by telling the story of a love affair between two Hindu sisters-in-law. The film was met with angry public protest in India and drew the ire of Hindu fundamentalists, who pressured the Indian government to ban the film. It was ultimately released unedited in India; and went on to garner critical praise worldwide and win numerous awards. A transnational co-production filmed outside Canada with non-Canadian actors in a language other than English or French, Fire also helped shift the conception of what constitutes a Canadian film. It opened the Perspective Canada programme at the Toronto International Film Festival (TIFF) and won the award for Most Popular Canadian Film at the Vancouver International Film Festival. This provided some vindication for Mehta, who had been openly critical of Telefilm Canada’s apparent reluctance to back films with ethnically and culturally diverse subject matter. The second film in the trilogy, Earth (1998), is a love story set among the struggles of a diverse group of friends during the partition of British India into India and Pakistan in 1947. Following the end of British colonial rule and the creation of two independent states — Hindu-majority India and Muslim-majority Pakistan — over 15 million people were forced to migrate. Sectarian violence erupted, including massacres and rapes, and over one million died. Based on Bapsi Sidwa's novel, Cracking India, the film portrays the division of both country and friendships during the bloody massacres in the largest forced migration in human history. Never one to shy away from controversy, Mehta's final instalment in the Elements trilogy was Water (2005), the story of socially marginalized widows — some of them children — who are ostracized in conservative parts of India. The film’s production was delayed by violent protesters who threatened Mehta's life and destroyed film sets in the holy city of Varanasi. The film was finally shot clandestinely in Sri Lanka several years later and went on to worldwide acclaim. It was nominated for nine Genie Awards (winning three) and an Oscar for Best Foreign Language film. When Mehta’s first attempt to film Water was disrupted, she returned to Toronto and made a complete departure in tone and subject matter with the cross-cultural musical comedy Bollywood/Hollywood (2002). It met with mixed reviews, but received five Genie nominations, including Best Picture, and won for Mehta’s original screenplay. She continued her foray into lighter fare with The Republic of Love (2004), a romantic comedy based on a novel by Carol Shields and starring Bruce Greenwood. Following the international success of Water (finally released in 2005), Mehta returned to more feminist-centred stories with Heaven on Earth (2008), which follows an Indian woman who immigrates to Canada for an arranged marriage that becomes abusive. Mehta’s script won an award at the Dubai International Film Festival and was nominated for a Genie Award. In response to audience interest in the plight of widows in India after the release of Water, Mehta produced the documentary The Forgotten Women (2008), directed by her brother Dilip, who also directed Cooking with Stella (2009). Produced and co-written by Deepa, Cooking with Stella co-stars Lisa Ray and Don McKellar as a Canadian diplomatic couple in India whose housekeeper supplements her income by stealing from her employers. Mehta's Midnight's Children (2012), based on the celebrated novel by Salman Rushdie, premiered at the TIFF and received eight Canadian Screen Award nominations, including Best Motion Picture. The film tells the story of two children who were born at the dawn of India's independence from Britain and were switched at birth. Janis Cole, Calling the Shots — Interviews with Female Directors (1993). Pamela Cuthbert, "Deepa Mehta's Trial by Fire," Take One (December 1995–February 1996). 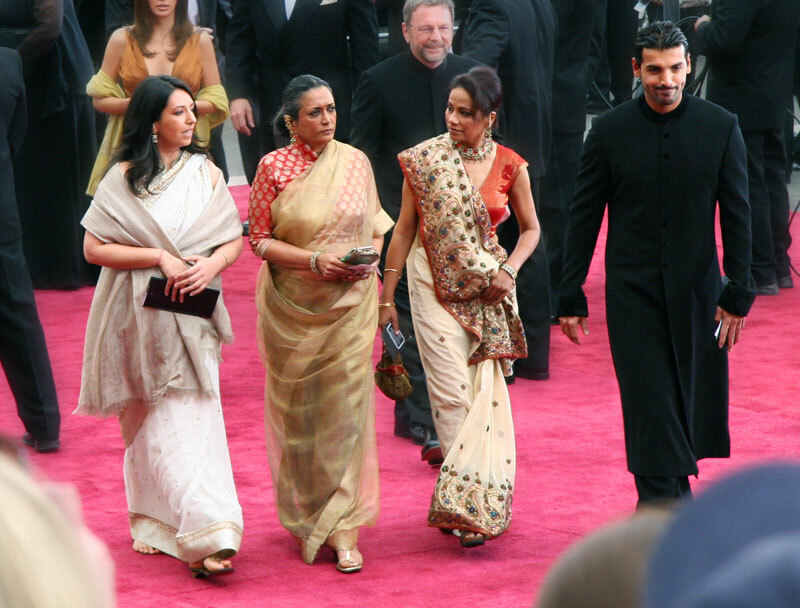 Jacqueline Levitin, "Deepa Mehta as Transnational Filmmaker, or You Can't Go Home Again," in J. White and W. Beard, eds., North of Everything, English-Canadian Cinema Since 1980 (University of Alberta Press, 2002). Jacqueline Levitin, "An Introduction to Deepa Mehta: Making Films in Canada and India,” in Jacqueline Levitin, Judith Plessis and Valerie Raoul, eds., Women Filmmakers: Refocusing (Routledge, 2003). 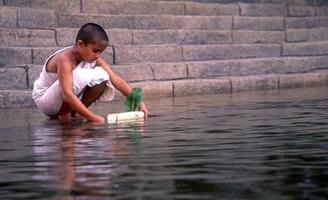 Devyani Saltzman, Shooting Water (Newmarket Press, 2007). Jasbir Jain, Films, Literature and Culture: Deepa Mehta’s Elements Trilogy (Rawat, 2007). Subeshini Moodley, Construction of Indian Women in the Films of Mira Nair and Deepa Mehta (Lambert, 2011).